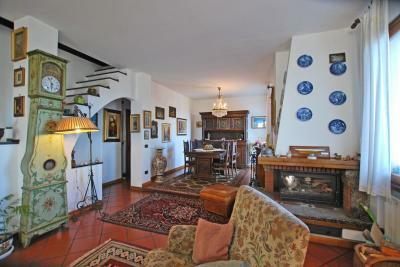 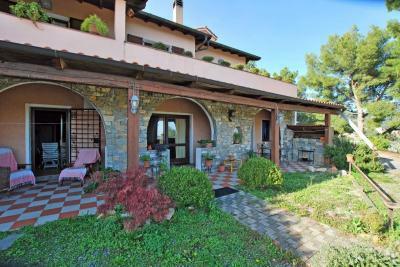 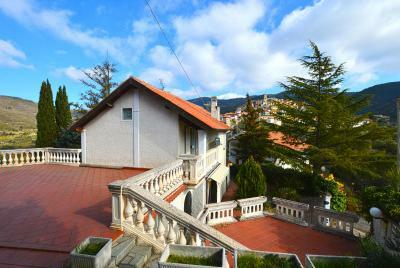 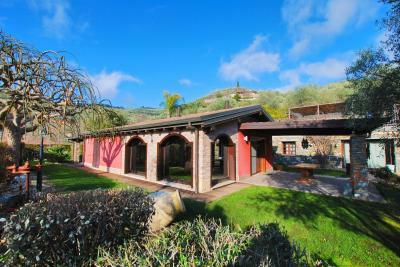 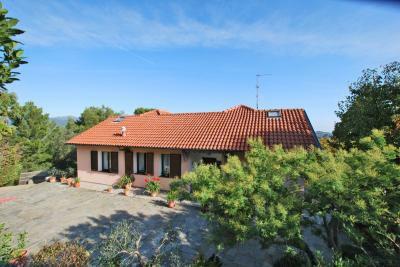 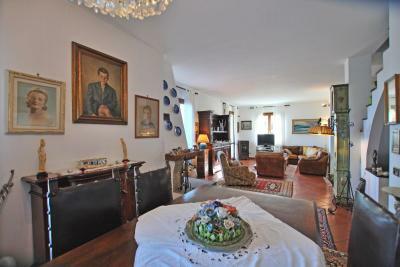 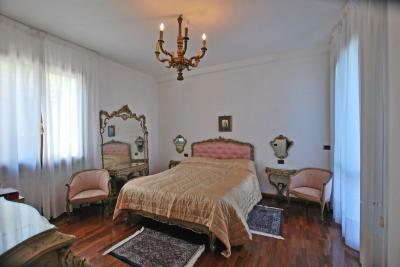 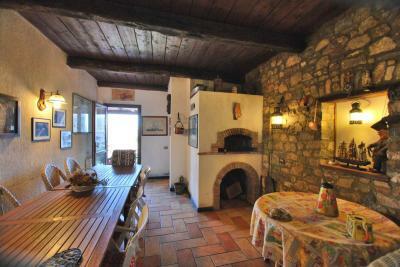 Large countryhouse for Sale in Imperia. 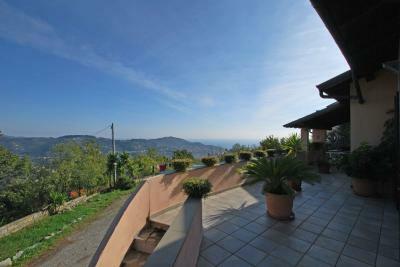 In the first hill of Imperia, in the typical Ligurian countryside, just 10 minutes from the sea, Sale of a large countryhouse. 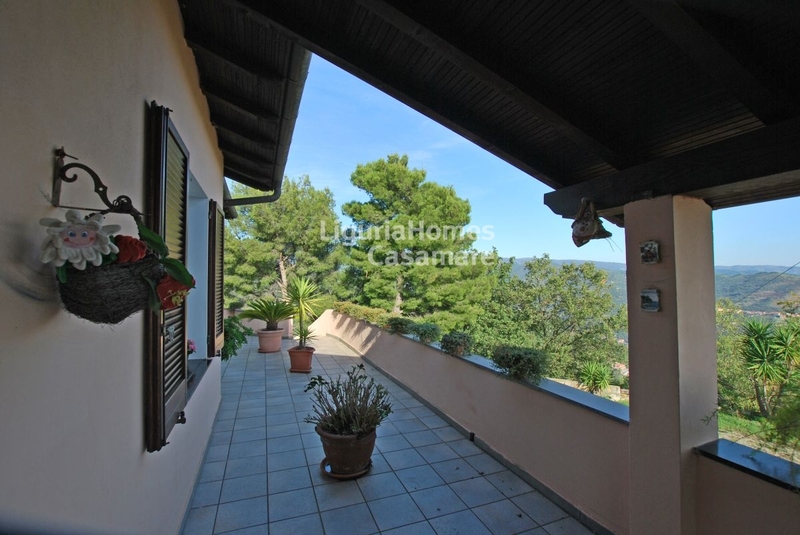 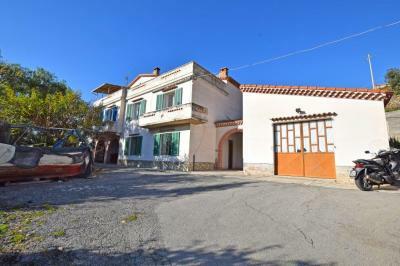 This countryhouse for Sale in Imperia is located in a quiet place, surrounded by green countryside, overlooking the hills and the sea of ​​Imperia Oneglia; it consists of 2 completely independent apartments and for this reason it's perfect both single-family use both for a two-family use. The countryhouse for Sale in Imperia has been built with typical features such as the large fireplace in the main living room, the typical tavern with wood oven ready to accommodate large parties, the large stone porticos, the large and bright rooms communicating with the external; all accompanied by the use of typical materials such as wood, stone and slate as evidence of a skilful use of materials. The countryhouse for Sale in Imperia, is surrounded by large terraces, a comfortable space for parking comfortable for several cars, a fresh and sheltered garden in communication with the kitchen and another large space, in the lower part, perfect to accommodate a large swimming pool.